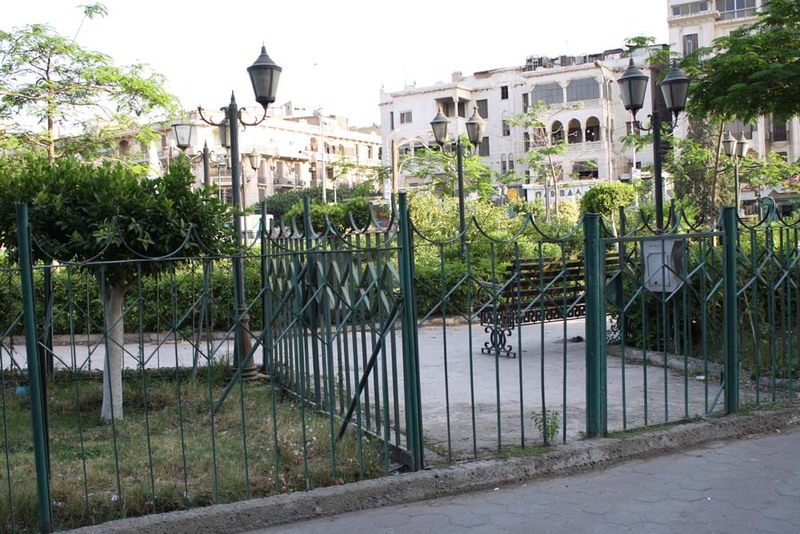 ﻿This series of images portrays classic cases of gatedness for several of the public green parks of Cairo. 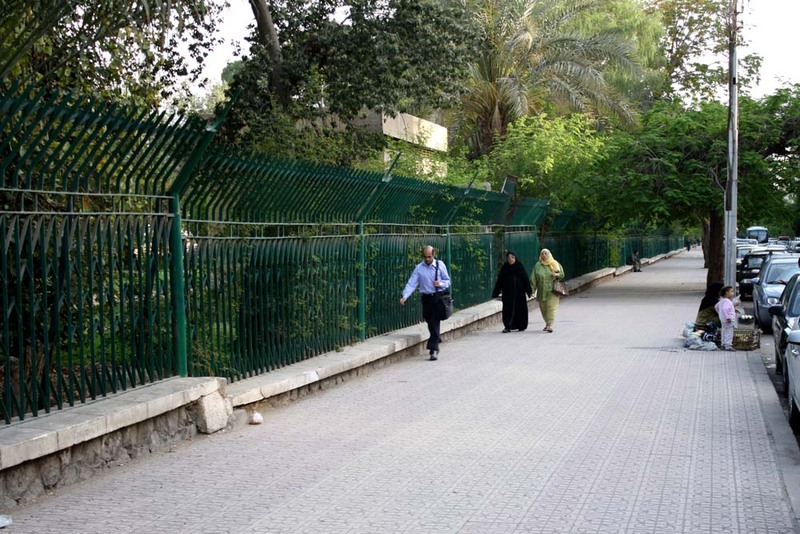 The typical metal green fence, used to surround public and green areas around Cairo, physically separates and creates a distinct barrier condition. 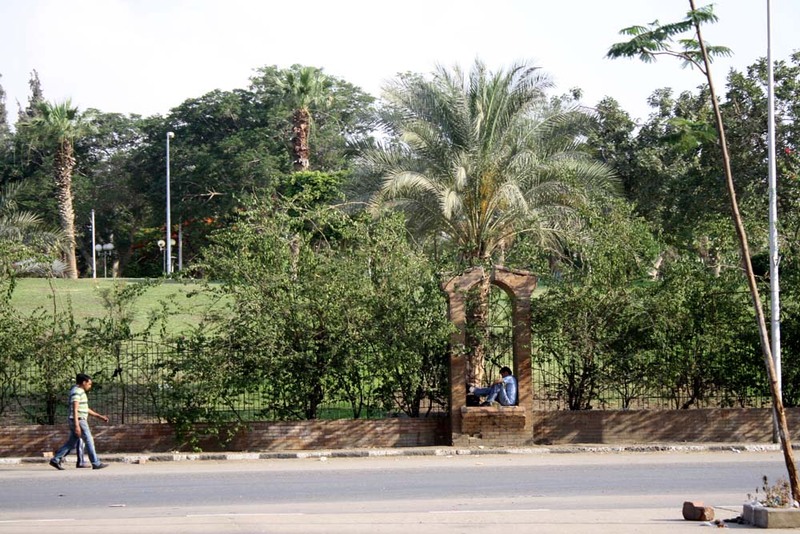 In some cases, a ticket is charged to enter the park in a desperate move to generate money to cover maintenance costs. 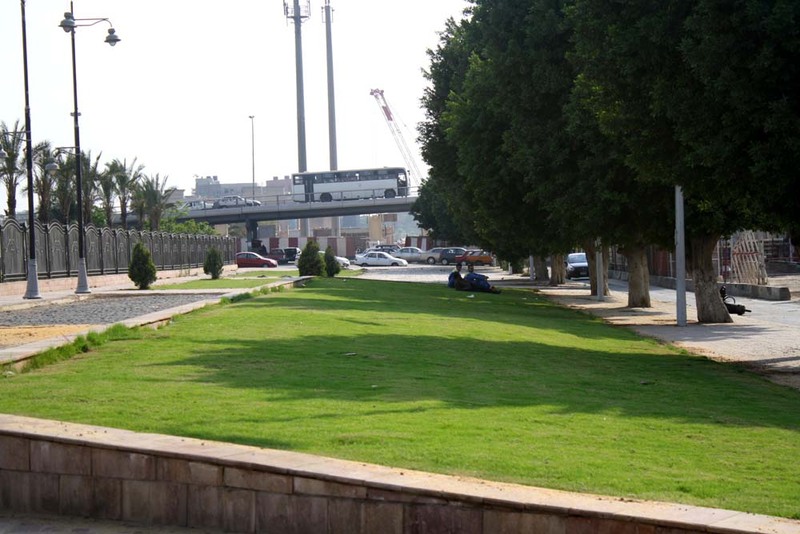 While the lush green grass portrays a tidy and clean image of the chaotic city, the park remains extremely dissociated from the daily perceived image of the city’s users. 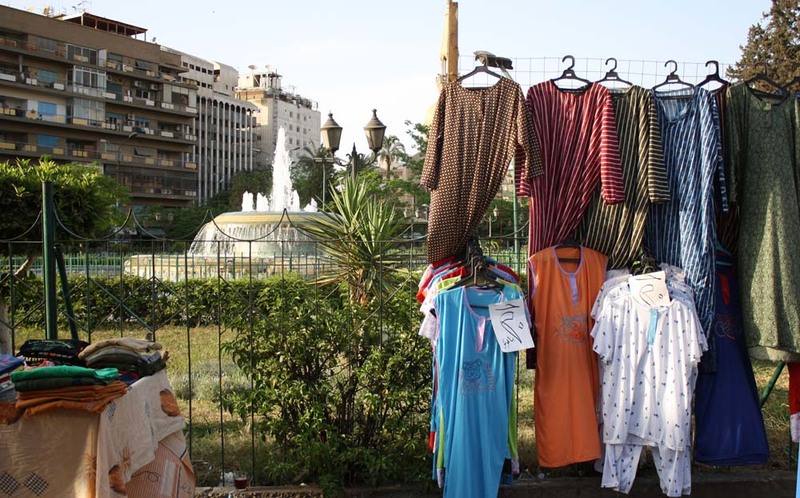 This dissociation represents the predominant culture of distancing and alienation that has controlled Cairo’s urban development during the last decades. 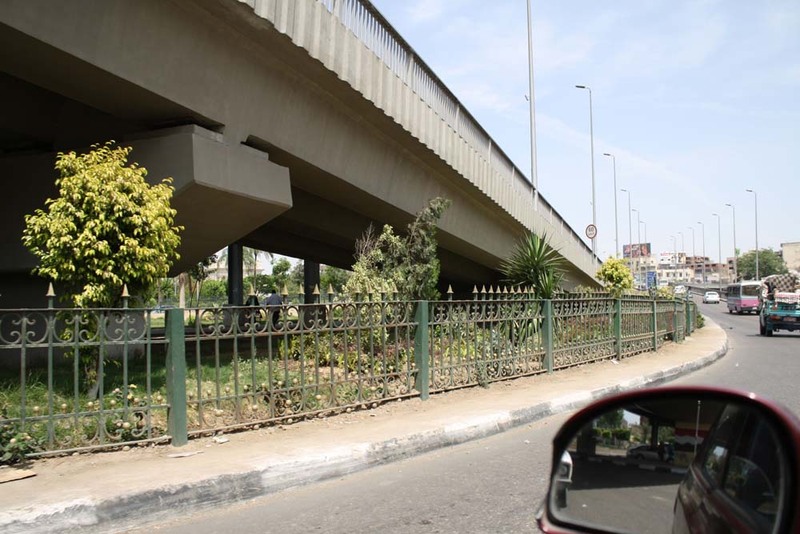 This physical and psychological distancing, clearly defined by the high metal fences, creates large subtractions from the cityscape dissecting and fragmenting the collective perceived image of the city. 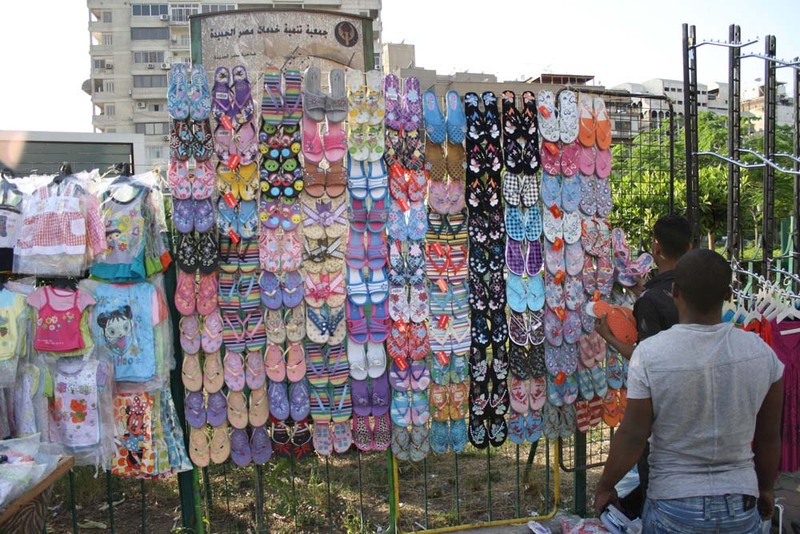 Consequently, the public park transforms into a repeller instead of an attractor. 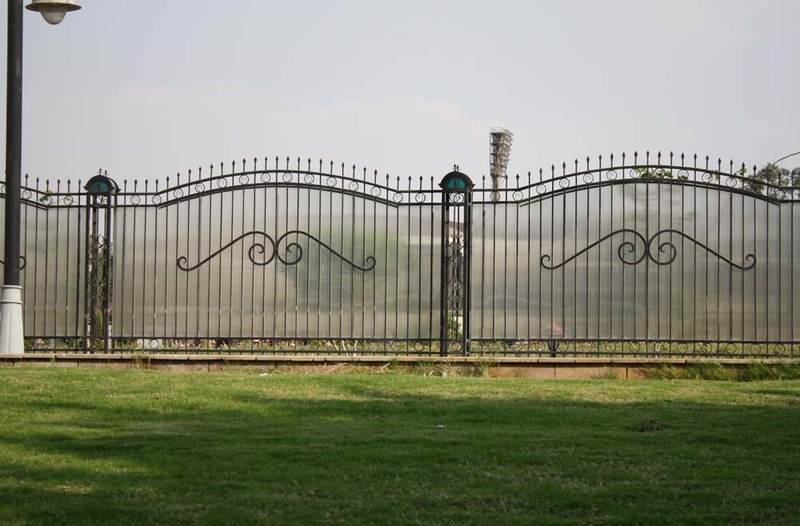 This inverted situation of use embraces the fence and the opportunities that are generated by it. 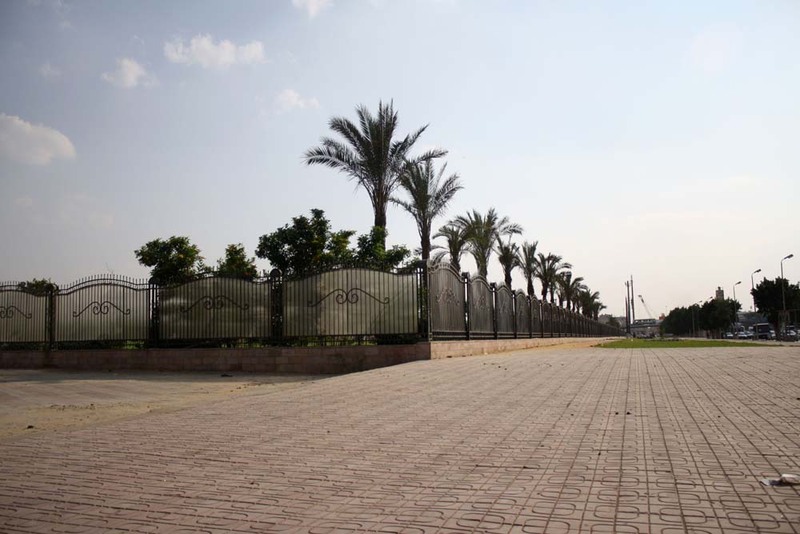 Users prefer to use the free perimeter of the park for walking, jogging, sitting, selling, and other activities, while the park remains abandoned. 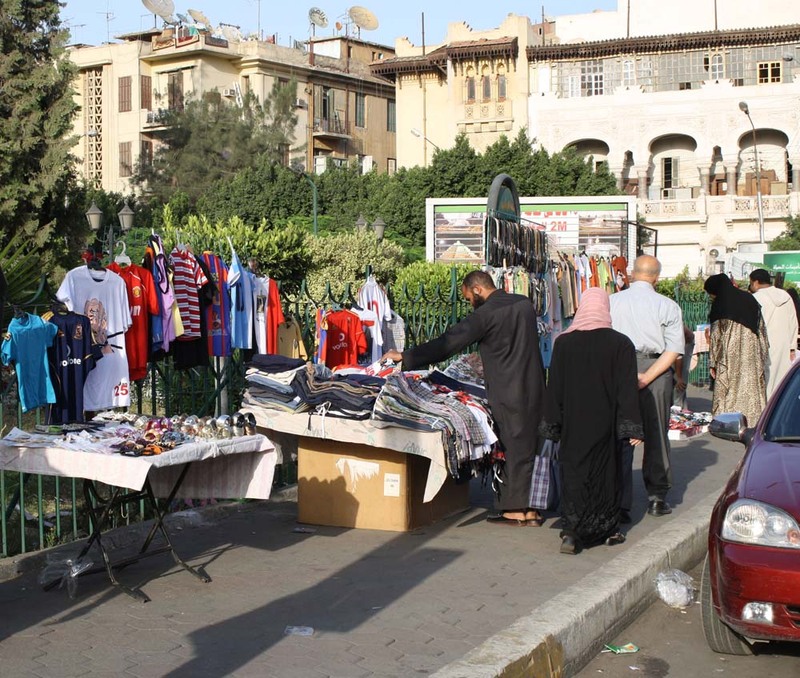 Temporary street vendors utilize (occupy) the fence appropriating it for displaying their merchandise.